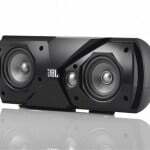 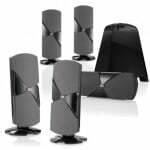 JBL has added two new home theater speaker systems to their line up with the launch of the JBL Cinema 300 and the Cinema 500, and both of these new 5.1 home theater speaker systems are designed to be small and each set features a 150 watt subwoofer and five satellite speakers. 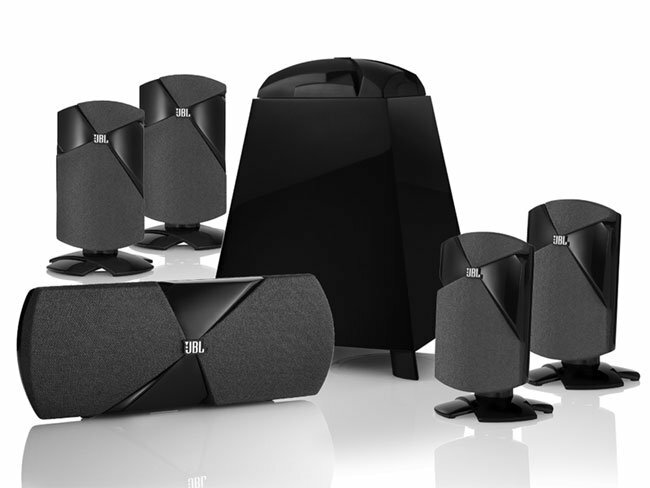 Sculptural as it is accurate in sound, the Cinema 300 and 500 systems are designed with signature JBL Weave aesthetic styling. 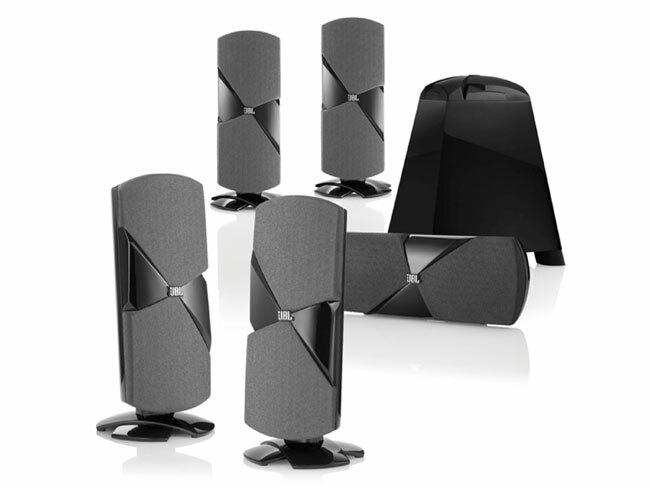 All of the components in each package are engineered and designed to work as an entire system for optimal performance. 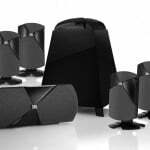 The four identical satellites are voice-matched to the center for consistent sound from speaker to speaker, creating a more realistic 360-degree surround-sound field throughout the room. 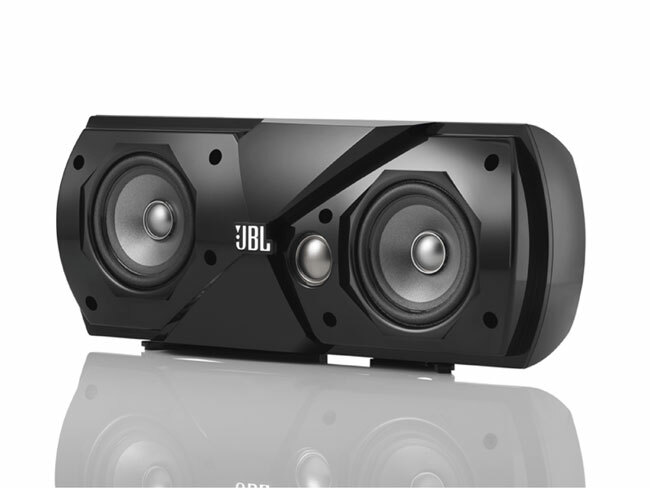 The JBL Cinema 300 speakers will retail for $499 whilst the JBL Cinema 500 will retail for $699 and you can find out more details over at the JBL website.